All rates are inclusive of our breakfast menu and VAT. 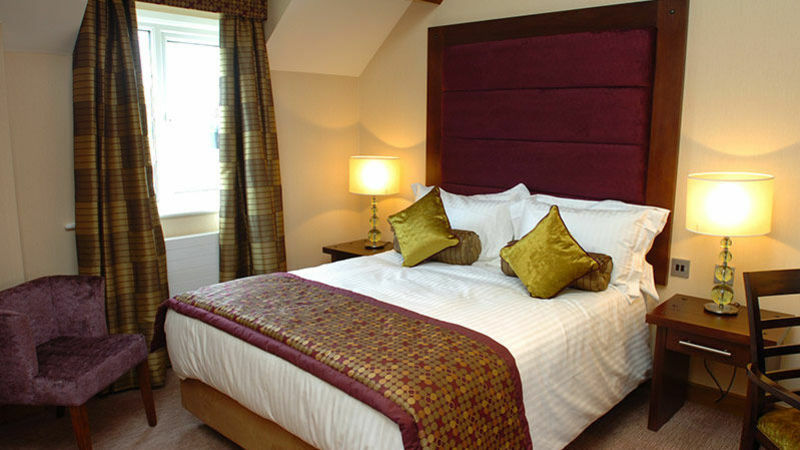 All rooms are en-suite and include HD televisions, Wi-Fi access, media hubs and Apple TV’s on request. Ironing boards and cots are also available on request. Guests can check-in to their rooms from 3pm, check-out is 11am. Please note that we operate a 24 hour cancellation policy. Cancellations must be received before 3.00pm on the day prior to the booking to avoid full payment of the first night. 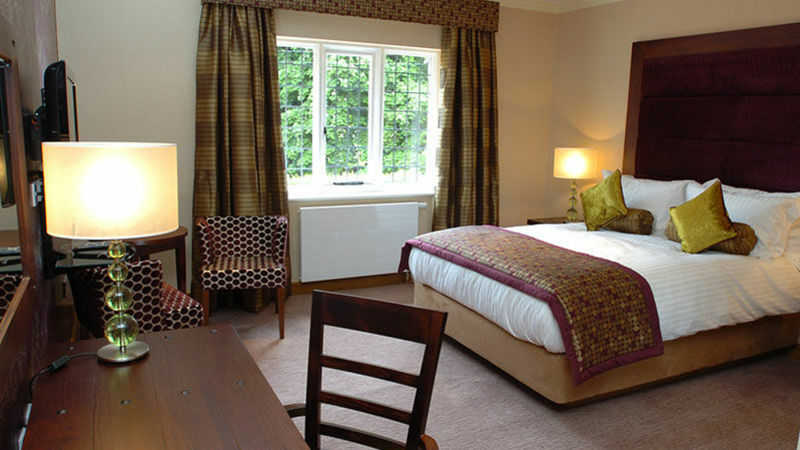 Family rooms are available in our executive and superior rooms at an additional £15 per child. This will consist of a double bed (executive) and a sofa bed or a super king size four poster bed (superior) and a sofa bed.